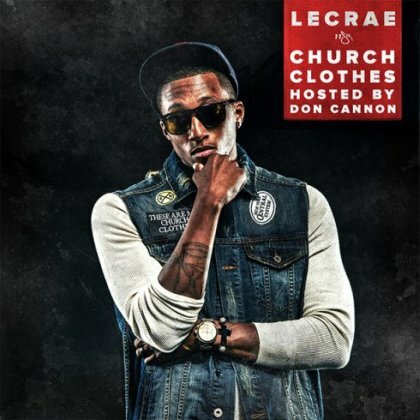 This is the mixtape cover for the Volume 2 of Lecrae's Church Clothes mixtape. It is also hosted by DJ Don Cannon and will feature Big Sean and a couple of others. Get ready, get excited! 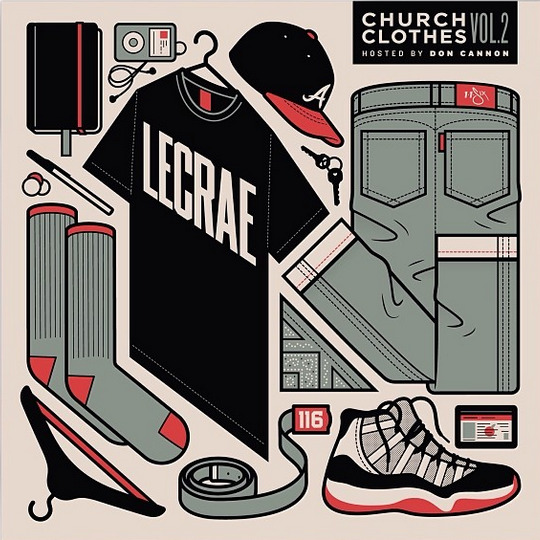 Everything below applies to Church Clothes - Volume 1 which was released last year. It will be hosted by DJ Don Cannon and will feature guest appearances from No Malice (Formally Malice of the Clipse) plus heavyweight production from 9th Wonder, Boi-1da, and Street Symphony. It will serve as the warm up for his new full length album Gravity which will drop this fall.